Please proceed with caution. What you’re about to see may hurt your eyes! 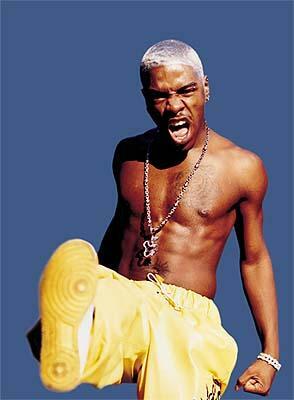 This is not cute Sisqo! What were you thinking? Thanks to Miss. Jia for posting this. This entry was posted on January 8, 2010 at 5:57 pm and is filed under January 2010, Random with tags Entertainment, music, Outrageous, Sisqo, Thong, Thong Song. You can follow any responses to this entry through the RSS 2.0 feed. You can leave a response, or trackback from your own site. This is definitely NOT TrueMan approved. If people don’t think he’s suspect now, you need to pull your head out of your arse.